The Minnesota Implied Consent Law dictates the procedure police must follow in order to request a BAC test from a driver arrested for DWI. Minnesota DWI law requires drivers to submit to a breath, blood, or urine test to determine their blood alcohol concentration. Refusing to take a blood alcohol test is a crime. Most DWI encounters begin when a police officer stops the vehicle of a suspected drunk driver. If the officer believes the driver is intoxicated, he/she will arrest the driver for violation of Minnesota DWI law and transport the drunk driver to the police department or testing facility. The officer will read the Minnesota Implied Consent Advisory to the suspected drunk driver. The Minnesota Implied Consent Advisory informs the driver of their obligation to submit to a blood alcohol test, that refusal is a crime, and that prior to making a decision about testing they have the right to contact a drunk driving attorney. 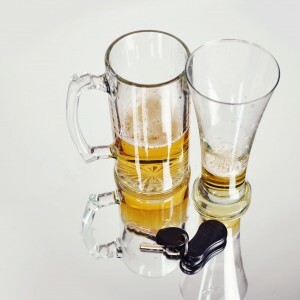 At that point, the arrested drunk driver is obligated to provide a sample of their breath, blood, or urine. If the drunk driver fails to submit to testing, he/she can be cited for a Minnesota DWI offense of refusal. Minnesota DWI law states that a refusal followed by a change of mind will not require an officer to provide testing. An officer is not required to honor a driver’s consent to test after their initial refusal unless the subsequent consent (or change of mind) is immediate and does not unreasonably delay the administration of the test. 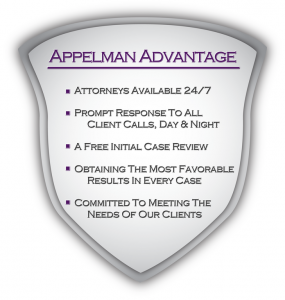 The Minnesota DWI defense attorneys at Appelman Law Firm cannot advise any driver to refuse to submit to the state’s tests. 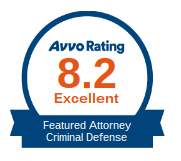 We are concerned with your specific circumstances and will appraise them when you call us. 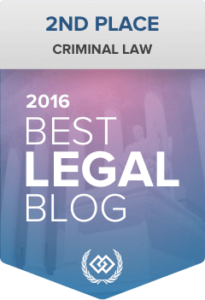 There are some situations in which BAC test refusal is considered “reasonable.” In these situations a possible defense to refusal may exist. One such situation occurs when an officer intentionally misleads a DWI suspect regarding their rights and obligations in connection with submitting to a BAC test. Another possible defense is physical inability. Under Minnesota DWI law, physical inability is an affirmative defense, meaning the suspected drunk driver has the burden of proving they have a physical condition that prevented them from providing an adequate sample of their breath. 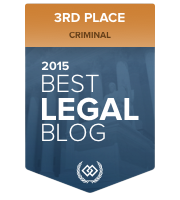 The physical inability defense is dependent on all of the facts surrounding the drunk driver’s Minnesota DWI. In order to demonstrate physical inability, a Minnesota drunk driver will need to offer evidence of a physical ailment, usually in the form of medical testimony referencing the illness or impairment the driver was experiencing that prevented them from offering a valid BAC sample. 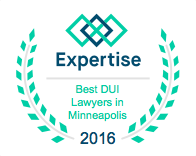 Contact a Minnesota DWI lawyer immediately for help with your DUI case. 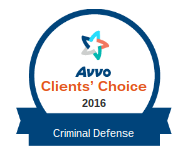 Our Roseville DUI lawyers are available 24/7 and offer free consultations.